For a long lasting skin without acne, with advance power of tiny molecules for the most radiant skin, with smooth look, moisture balance. 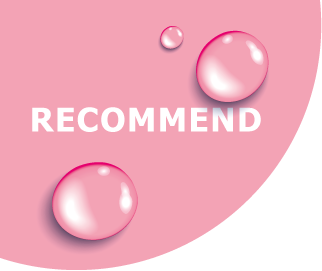 Another level of skin treatment, every drop full of concentrated nourishment that fill the wrinkles to be lessen within 2 hours, by moisturize your skin to be radiant, shiny, smooth and giving youthful looking skin, result that can surprises yourself. 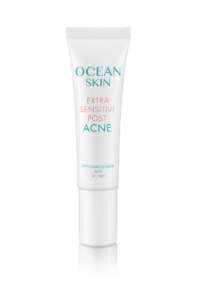 Ocean Skin Extra Sensitive Post Acne regenerates your precious skin cells with the ocean power to fades redness, fades blemishes, to smooth and gives a radiant skin to be yours…ever lasting. 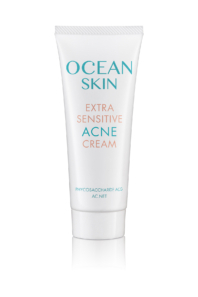 None ever want to have acne in their face, OCEAN SKIN- Extra Sensitive Spot Acne is good news for girls who likely to stop having acne easily, with miraculous properties of natural extracts from deep sea. 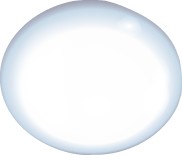 Enhance an aura for your idealistic skin. The miracle of water essence from nature under the deep sea that provides the supreme value for the most perfect skincare that you have been looking for with the superior ingredients from the valuable resources of pure nature under the deep sea. The innovation for the bright, clear and wrinkleless facial skin within 14 days. 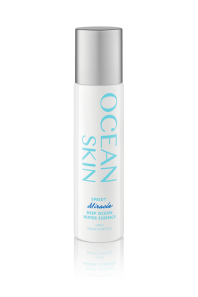 The original serum from OCEAN SKIN is the starting point of daily facial skincare with the valuable resources of nature under the deep sea which is plenty of useful minerals and nutrients. The innovation of wrinkle reduction by refilling collagen to your facial skin throughout 24 hours. 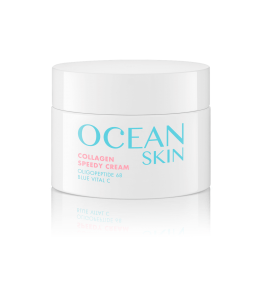 The first time of skincare innovation that brightens dark skin to be brighter and clear within a short time together with the value of complete facial skincare by the pureness of nature under the deep sea which is a particular privilege exclusively for OCEAN SKIN. Amenity of facial skin nourishment that restores the deteriorated facial skin in one step. Protect your beautiful skin to be bright and clear every day. 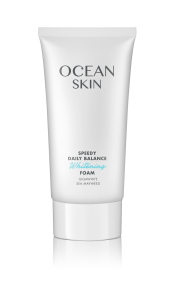 The supreme sunscreen with soft cream that is plenty of UVA and UVB protection which is the advance innovation of facial skincare from nature under the deep sea. The precious value of facial skincare for the bright and clear skin. 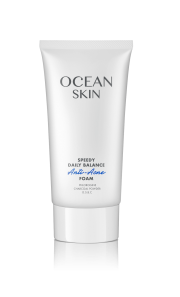 The miracle of white and soft bubbles that clean up your facial skin gently but so deeply with the powerful nourishment together with the properties that can brighten, firm and soften your facial skin which you can feel since the first time you use OCEAN SKIN – Speedy Daily Balance Whitening Foam. 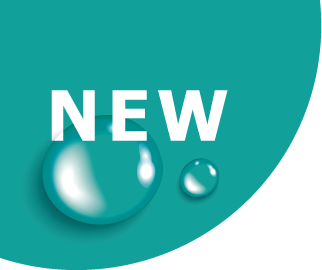 A newborn skin – pimply facial skin disappears, brighter and clearer skin takes place. A cleansing foam for everybody who faces with acne problem. 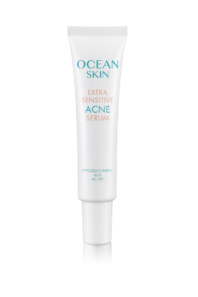 It performs acne treatment as well as preventing new acne and completely cures black spots by valuable resource of pure nature from under the deep sea which is a particular privilege exclusively for OCEAN SKIN. Speedy Cleansing Water is plenty of the valuable resources of pure nature from under the deep sea. 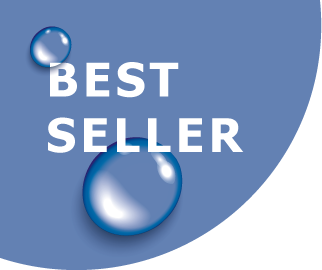 Facial cleansing water for cosmetic removal, sunscreen and dirt. Enriched with concentrated natural extracts that provide a deep clean, control skin oil and unclogs pores. 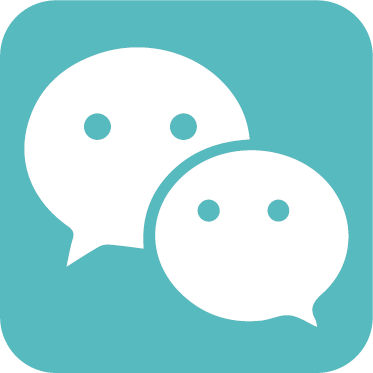 Provides a brighter, fresher and healthier skin. Suitable for all skin types. No alcohol. 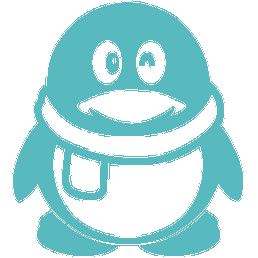 No Fragrance.